I never imagined I’d ever be known as a World Champion. 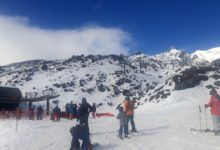 Choosing my favourite pursuits to pursue was a challenge while studying Adventure Tourism at the Nelson Marlborough Institute of Technology (NMIT). 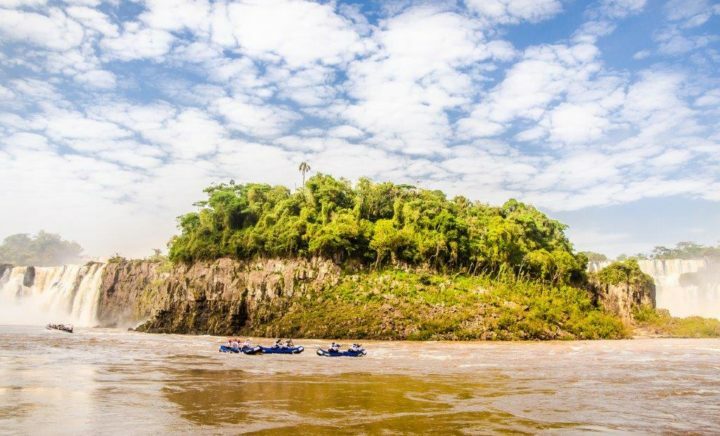 I enjoyed everything from water sports such as Sea Kayaking and White-Water Rafting, to Climbing up rock faces or up the side of a mountain side while hiking in some beautiful areas of the country. It was very difficult to decide. Ending up choosing Sea Kayaking, Rock Climbing and Hiking, I was happy with my decision. But that’s not what this story is about. 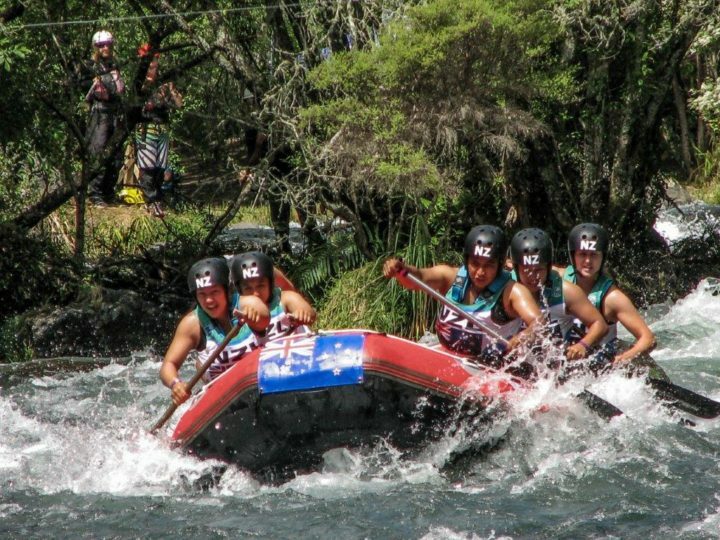 I was in my first year when one of my amazing tutors Todd came up to me asking whether I would be interested in joining a few other polytechers from the Tai Poutini Polytech based in Greymouth on the West Coast in training for the national rafting championship. I jumped at the idea without even having to think twice about it. I had always enjoyed rafting and have to admit I was pretty good at it too! In the end the team didn’t gel overly well during the training session inland Christchurch at the time the Spring Challenge was happening. The team fell apart with many of the members heading overseas the following year when the championship was meant to take place. I was devastated as I was still very much interested in joining a team. 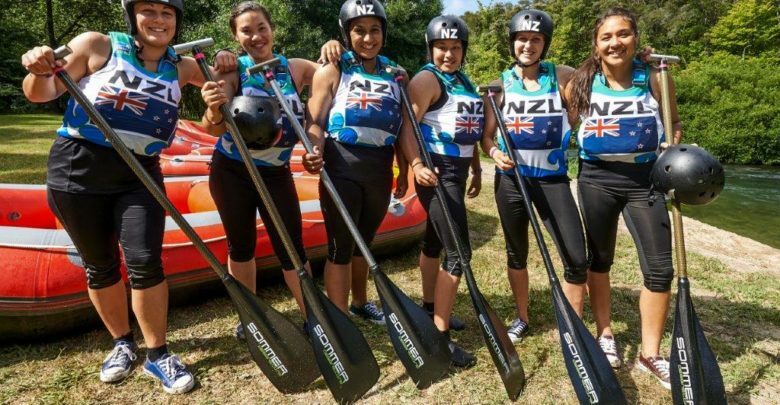 A few weeks later I was contacted by Nikki Kelly, who is not a stranger to white water kayaking competitions called me to inform me that their Rotorua based team was looking for another member. My heart literally skipped a beat as I was so excited that I was given another opportunity to compete. At the time I was busy with study so I didn’t have any opportunity to get up to Rotorua to train with my team, but managed to get up there later in the year to meet the team and spend some quality training sessions together. 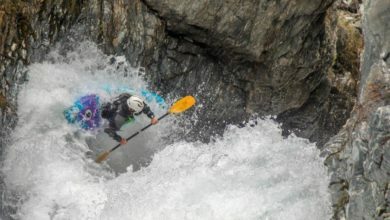 I felt very honoured and privileged to be the only paddler from the team to represent the South Island. 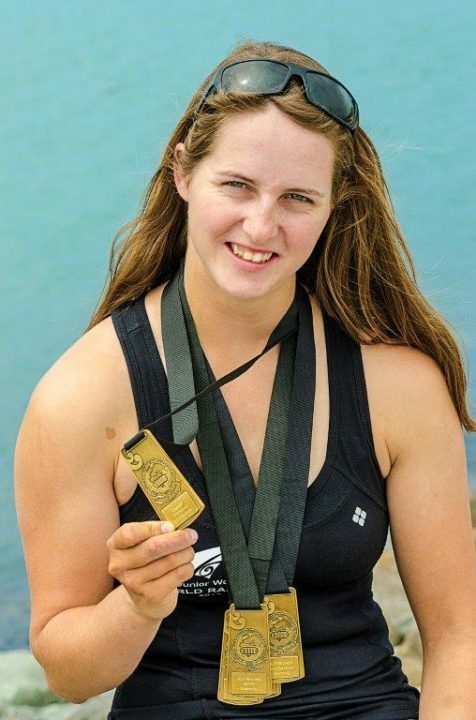 I had been actively involved with the Waka Ama outrigger canoe club in Kaiteriteri, so that became my main source of training along with gym sessions as the paddle strokes were pretty much identical to rafting, so gaining the technique and strength needed to power the raft through the water was a real advantage. 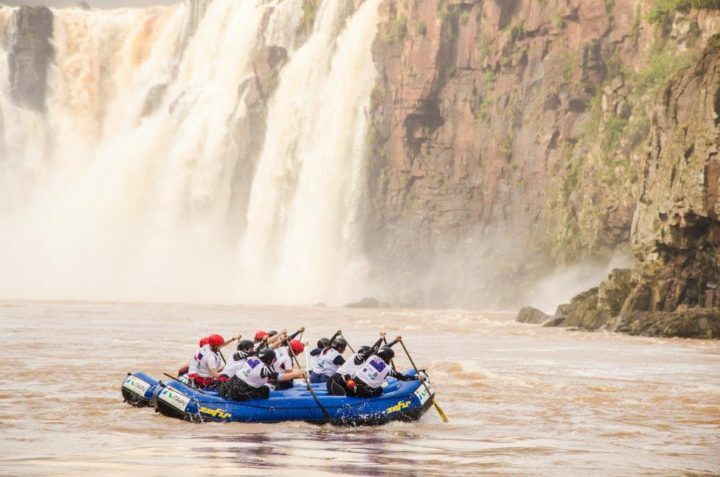 Plus, a huge bonus was it was all about working together as a team, so if we were all out of time paddling would become very difficult and tiring and we’d be getting nowhere. If we all had our timing right it almost felt effortless powering the waka through the water. These skills became invaluable to our rafting team. With all other members being waka ama paddlers themselves or have had white water paddling experience, you could say we were the dream team. During our week-long training session together, working together with Nikki Kelly, Nick Chater, Lance Roozendaal and George Thomas along with the support of our team’s family members. Our support crew got up early with us on those chilly mornings, drove us back and forth to training sessions and stood there in the cold cheering us on and giving us great feedback. We couldn’t have asked for a better crew! The week we had together, we worked our arses off. We practiced the same turns, tweaking them all the time to improve our turns or to improve our speed. Our bodies ached, hands and feet stinging with the cold, but we all had smiles on our faces knowing we had given it all and had nothing left in the tanks with the training sessions. We were really lucky to also have the Junior Men’s team training with us so at least we could push ourselves against a team who was stronger and faster, which sparked our competitiveness and we went all out, and wow, even though they beat us every time we grew faster and stronger every time. My time up in Rotorua went by so quickly, but the team worked well together, we communicated well, we appointed leaders from where crucial decisions were made whilst being under pressure where things needed to happen quickly, because if we didn’t it would mean the difference between winning and losing. Back home there wasn’t really any time to relax. It was back to the busy schedule of study and continuing my own training at the campus gym, mainly using the rowing machine which had an waka paddle adapter and I’d try to bust out between 10-20km on every day. On weekends I would spend my time on the water with the Motueka Waka Ama club, training with them to work on sprints, long distance or just a casual paddle. Same as in Rotorua, I’ve had amazing support from so many other people who were wishing me well and who’d come out training with me. 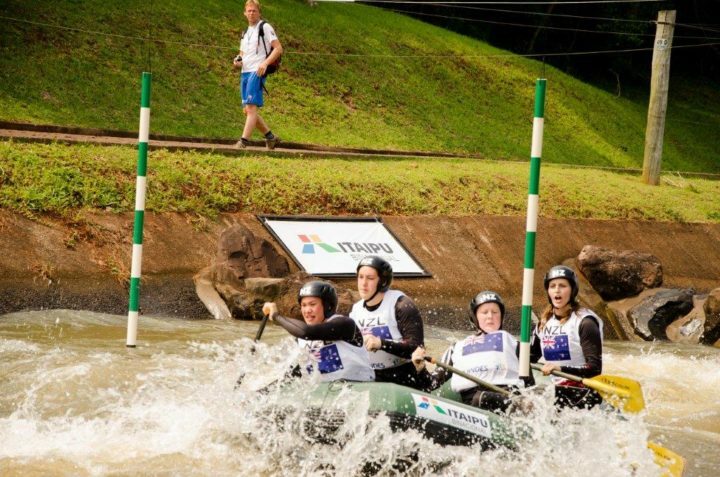 The Junior World Rafting Championships were fast approaching and I got more and more excited with a small hint of nervousness. 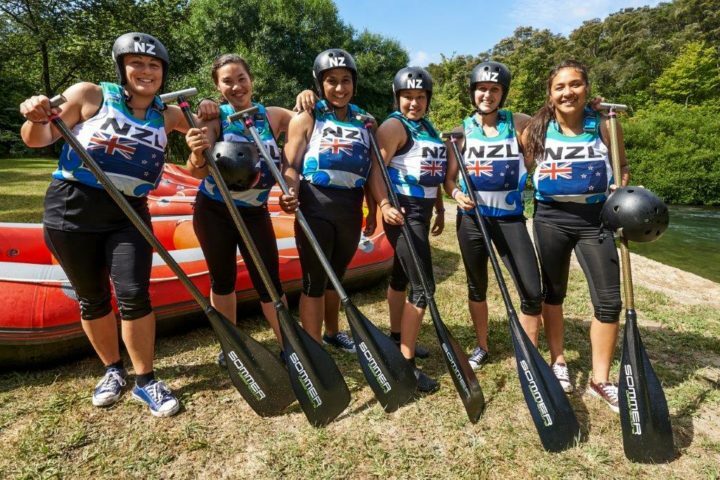 And I still didn’t sink in that I was about to along with my amazing team represent Aotearoa (New Zealand) in White Water Rafting! WOW!!! Looking at my uniform hanging in the corner of my room, I felt like I was in a dream. It was time. Time to pack my bags, put my travel uniform on and loaded up into the car. I was silent; thoughts running through my head, but tried to push them aside to enjoy this whole experience. Boarding the plane that’s when the nerves really got to me. 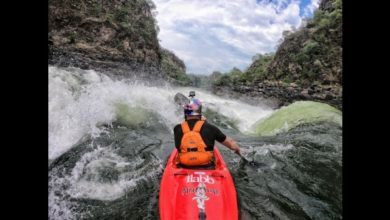 There was nothing I could do to stop these thoughts of what line I was going paddle down the river, or how we were going to be feeling before each race. 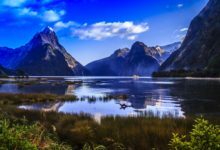 I was sitting on a plane – I was not in control of flying it so I relaxed as much as I could on the flight down to Christchurch with mum as my support sitting next to me. Yes, we were heading in the wrong direction, but coming from a small-town airport in Nelson there was no easy flight straight to Rotorua. The flight was beautiful regardless. Arriving in Rotorua I met one of my team members who took mum and I to her Aunties place, who kindly gave us a place to stay. There wasn’t a lot of time to relax and we were straight into last minute training sessions, tweaking anything and everything that we could to give us the best chance. – the downriver race. The Rangitaiki River is a stunning section running though a mixture of native and pine forests, in the middle of nowhere. There, we were with our raft battling upstream against the current to further correct our technique, focus on timing, keeping the raft as high out of the water as possible (the higher the raft sits out of the water the less energy we have to use to keep it moving) and practice swap overs. Swap overs are when you have a long flat section of river where the water is moving very, very slowly it is very easy to get fatigued. It all has to work like clockwork as one wrong move causes the raft to sink in the water too much and it uses up essential energy to get the speed back up. We practiced this a few times and decided that we would see how we felt like on race day whether we used this or not. The river was running low, and the more laps we did we remembered every shallow spot, we remembered rocks that were laying just below the surface threatening us to spin us around or stop us dead in our tracks. We learnt how we needed to manoeuvre the raft so we’d always be thinking 1 or 2 rapids ahead to line ourselves up for what was coming up next. I was taking all of this information in as I was the main caller in the back of the raft so I had to be ready to act. With three practise runs we were very confident that we could do well on this race. 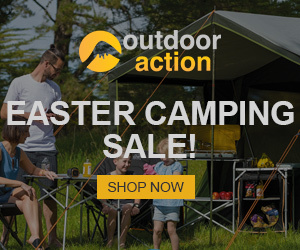 We headed back to Rotorua where we prepared last minute things before the races. Everyone was filled with excitement and nervousness, but we knew we worked hard during training sessions. Heading out to Kawerau for the opening ceremony at the local school, where the kids prepared banners and were assigned to the different teams who were here to compete in the event. We were all moved as the school performed the haka, right then for me it really hit home that this is a privileged experience that I have the pleasure to be part of. All the focus of course was on the New Zealand teams with media/news crews following us as we walked the short distance from the school to the race venue. Teams from all across the world were here, gathered for the opening speeches – before the event was officially started. Our first race of the day was the sprint. A short, fast race. The distance was only around 300m but fairly technical, especially the start. A few last pep talks from our coaches and supporters before we launched our raft and heading to the start where and an official held onto the back of our raft to ensure everyone started equally. There was silence in our raft, we all knew what we had to do. We were waiting for the countdown…….30 seconds………15 seconds……10seconds…….5,4,3,2,1 GO!!! As soon as we got the go our blades forcefully hit the water pulling back to propel the raft up and forward. 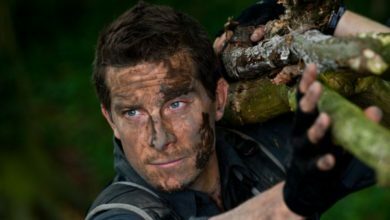 Getting through the starting obstacle course made up of lots of rocks and trees, we skilfully made our way through with no mistakes. We continued to power down preparing ourselves for a sharp left corner which threatened us to run us aground. The finish line was in sight, the crowed cheering loudly spurred us on and to cross the finish line. We had done it, with our first race over most of the nerves were gone. Waiting for the Italian and Czech Republic teams to finish that were in our under 23 women’s team’s category we were eager to find out what our result were. And there it was, printed in black and white. First place went to NEW ZEALAND but only by a fraction. We were elated, jumping up and down for joy congratulating each other and getting praise from our coaches. We just couldn’t help but just to enjoy the moment. There we were having completed our first race with a great result. That definitely gave us confidence going into the next round of races. A medal ceremony followed every race, where podium finishing teams were awarded their medals and played their national anthem. A short break for us to rehydrate and replenish our energy with a quick snack and we were straight back into the next race. The Head-to-Head race. This race involved two teams to race each other down the river at the same time. As there were only 3 teams in our category the winner of the first race would be automatically put through to the final round against the winner of the second round. Our first round we were up against the Italians. Being the winners of our sprint race, we got to choose what side of the river we started on for the Head-to-Head race. We chose the right side of the river as the current of water was flowing more favourable. Again, we were waiting for the countdown. Our paddles needed to be out of the water at least 10 seconds before the starting gun went off. The timer counted down…….30 seconds………15 seconds……10seconds…….5,4,3,2,1 GO!!! We were off, our paddle simultaneously hitting the water and coming out of the water together. Our timing was pretty much spot on we managed to just get ahead of the Italian team, a short scramble as our rafts collided, paddles flying we had to be careful of not getting a penalty we pushed on with our team members who weren’t trapped by the other team continued to power on and eventually we managed to break free out the front where we continued our sprint through a wave train of water and a flat section heading towards the finish line. We kept on that pressure the whole way managing to win the first round, which now meant that the Italians would have to race the Czech’s to determine who was going to race us in the third round. We took this time to try and recover as much as we could before our next race. Making our way back up to the start line we were up against the Czech Republic. Again, we chose the right side of the river, waited for the countdown and off we went. 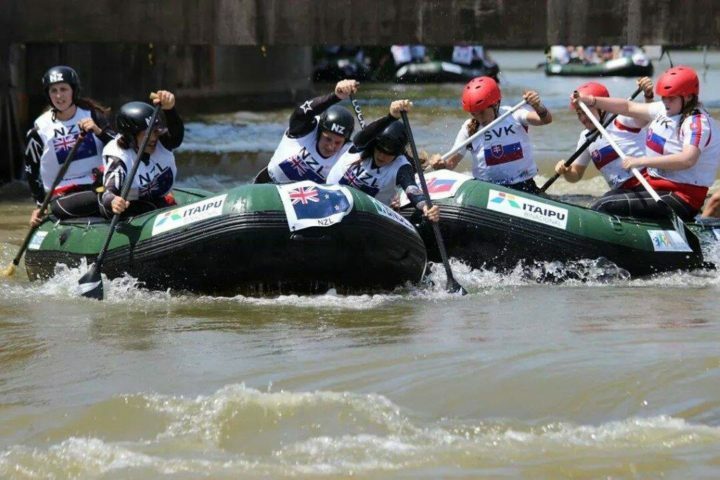 We fought all the way down the river, beating the Czech team and winning our second race earning us another gold medal. With the days racing over, we returned to Rotorua to celebrate and focus on the hardest race coming up the next day. The next morning, we again headed out to Kawerau for the slalom races (our most dreaded race). All teams had the opportunity to do 3 runs and the best one counted. Our plan was to always take our time going though the slalom course as we wanted to keep our speed as slow as possible to avoid missing or hitting gates. Our run was going very well, the tricky section was in the middle of the course with four gates being placed fairly close together and on the opposite sides of the river. We tried our hardest to make it through, but quickly noticing it was impossible, we changed tactics. Rather than just giving up and missing a gate which automatically gives you a 50 second time penalty we went to just hitting the gates, only getting a 5 second time penalty. We used this throughout our remaining races, which ended up working in our favour as all other teams were using too much speed meaning they were missing a lot more gates and receiving those massive time penalties. Which for us was great as we again were rewarded another gold medal to add to our other two golds. We were exhausted from the days races but thrilled at the results we had achieved. During our interviews with media etc… everyone couldn’t believe that we’d only trained together as a team for a week. Crazy huh? It sure was! We were just thankful everyone got on well with each other and we all had one focus and we were there to race. Our final race was out to Murupara for our long down river race. I don’t actually know the exact length of this race, but it felt long enough that’s for sure. The start line of the race wasn’t wide enough for all three teams to all start at the same time. So, we had to start in 3-minute intervals. We were the last team to start out of our category, so we sat back and watched the other two teams start. Finally, it was our turn. 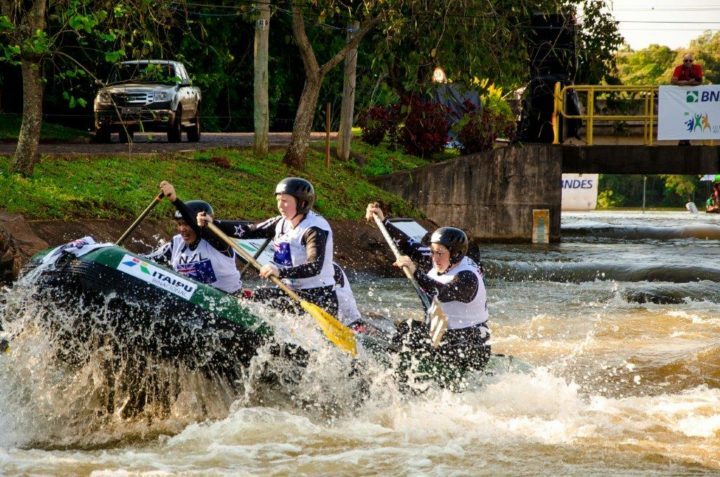 Nerves were running high but we knew we had the skills and we had done the training only days before hand, we just had to make it through the wild white water section where the river steeply drops but after that everything was the section we had paddled in training. The countdown began…….30 seconds………15 seconds……10seconds…….5,4,3,2,1 GO!!! The hooter went and we dug our paddles deep into the water, disappearing out of sight of race officials and our coaches. Various officials and volunteers were scattered down the river as safety and we even had some kiwi supporters who were cheering us on as we approached them. Our arms were burning but the cheering gave us renewed energy and we kept going. During the long flat-water section that’s when we increased our speed as this was the make or break section. We tried our swap over, which worked for a short time before we changed back into our original seats. We all wanted the rapids, these where our so-called rest breaks as the raft travels faster on the white water than it does on flat water. We kept pushing on knowing the finish line wasn’t far to go. 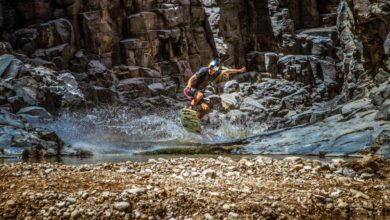 Remembering those hidden rocks and shallow sections, it was a perfect run, we paddled, manoeuvred and snaked our way down the river. We could see the team that started before us just as they were coming up to the finish line – we knew then that we had made up the three minutes on them. Crossing the finishing line was the greatest feeling in the world, we had done it. 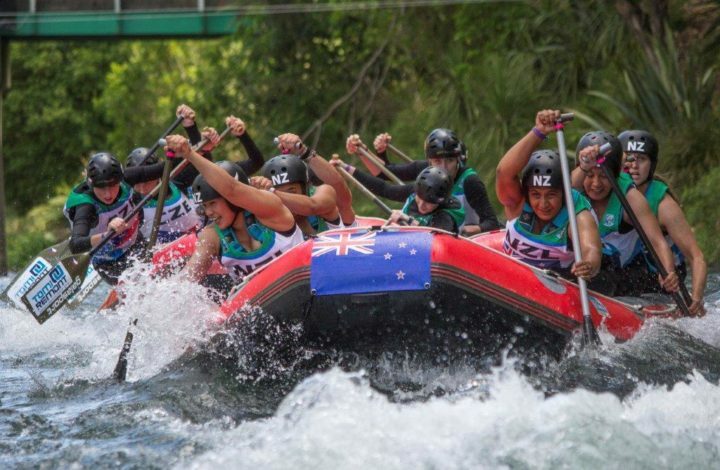 We had competed in our first world rafting event representing New Zealand. We collapsed absolutely exhausted into the raft all congratulating ourselves on the amazing effort that we had done. We were nervously waiting for the results to come out. It seemed like it took forever. But as soon as the piece of paper was pinned to the results board we rushed in and had a look. And again, there it was…………In first place NEW ZEALAND! We had done it. We had won all of our races meaning that we were the U23 women’s world champions. We couldn’t contain our excitement as we celebrated our achievement. The final medal ceremony was held back in Rotorua, where all the teams from the U19 women and men’s teams and the U23 women and men’s teams along with all the supporters, coaches, family and friends filled the great hall. As it came to our turn to head onto the podium, it felt so surreal, was I in a dream? I had to pinch myself because this did not feel real. Being awarded our medal for the down river race and another gold for overall world champion medal, the whole room applauded and then the most incredible thing happened it moved me because the U23 men’s teams and a few other kiwis started performing the haka, until that point I truly felt part of this amazing culture. It was very moving, I don’t think there was a dry eye in the room. 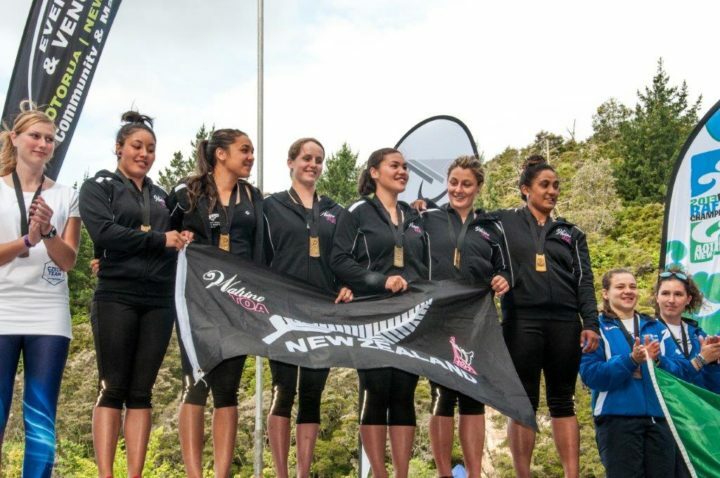 We were truly blessed with amazing coaches and supporters and to my amazing team whom of which travelled to Brazil the following year to represent New Zealand in the rafting worlds. Which I had the pleasure to also be part of. Returning home was a very surreal time, returning to work (which was Sea Kayaking in the Abel Tasman) I got recognised by other guides especially a good friend Kyle (also known as BareKiwi) who shared my success with the people he guided who came from all across the world.